Speroni is an Italian company founded in 1963, offers state of the art solutions guaranteeing greater added value to final customers all over the world. With over 50 years of experience in the tool measurement field, Speroni designs and manufactures highly reliable products of exceptional quality with the use of advanced technologies in Turning, Milling, Grinding, Special Processing. 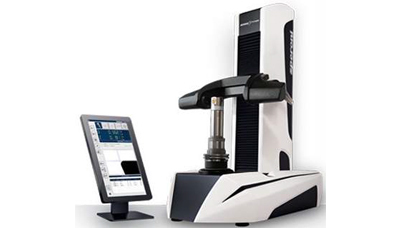 STP ESSENTIA: With the new Speroni Essentia one can efficiently measure tools, easily and independently of the operator achieving full machining productivity. STP MAGIS: The new STP MAGIS generation of tool presetting and measuring systems has revolutionized the value of entry level tool measurement. The innovative SIMPLE VISION control delivers all necessary measuring features and functions in a single screen user interface and a unique, trouble-free menu. 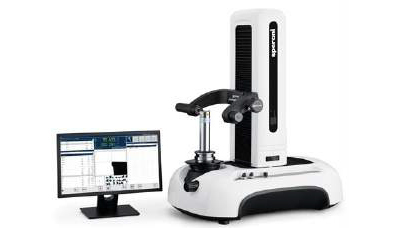 STP FUTURA: Speroni’s new prduct line for tool measurement and tool presetting. The high precision universal spindle, together with the rapid equipment change system, guarantees the highest precision and repeatability for all tool holders. This one of a kind universal mechanical clamping system allows clamping any kind of tool with unequaled repeatability and precision. STP AUTOSHRINK: Speroni was the first to develop a completely integrated presetting and shrink-fit system. 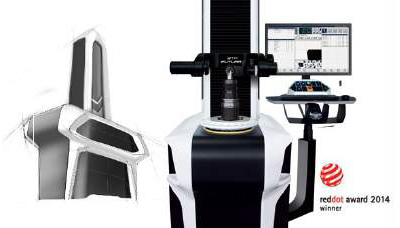 STP FUTURA Autoshrink is the fourth generation of this revolutionary innovation. Developed by Speroni in collaboration with Briney Tooling Systems® , the proposed solution is incomparable in terms of precision, repeatability, ergonomics and safety. 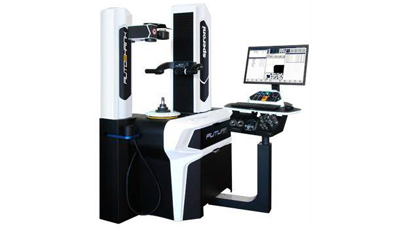 STP FUTURA Autoshrink offers a 100% safe and precise measuring and shrink-fit process.